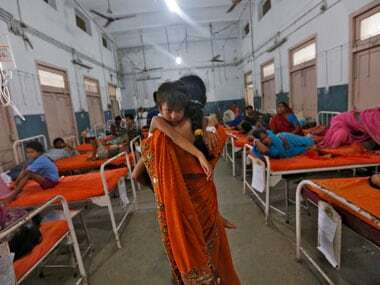 The tribal health report said geographical isolation, poor implementation of policies and lack of adequate resources were responsible for the poor health status of the community. 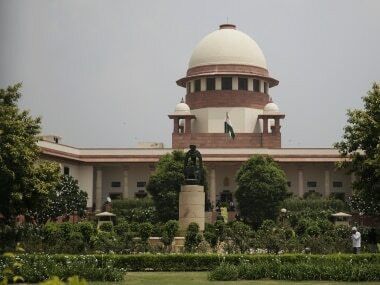 The Supreme Court was hearing pleas which alleged that both Houses of Parliament had "arbitrarily" decided to amend the law and restored previous provisions in such a manner so that an innocent cannot avail the right of anticipatory bail. 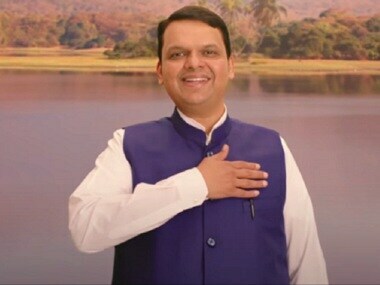 The Chief Minister had said during a televised address that TISS was preparing a survey report about reservations for the Dhangar community in the state. 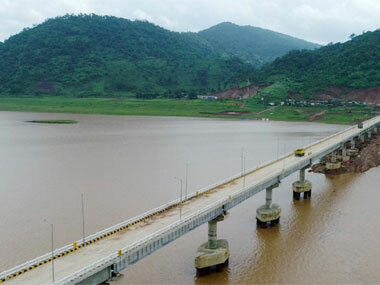 Nonetheless, the 910-metre bridge has proved to be a boon for around 30,000 tribal villagers residing in a zone cut-off from mainland Odisha for more than five decades in the absence of any concrete road or proper river link. 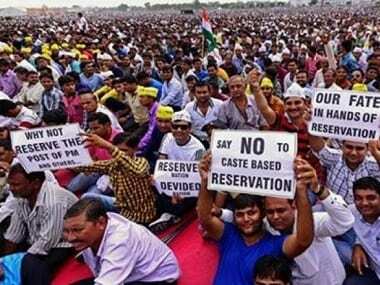 The Supreme Court on Friday asked the Centre as to why the states have not come forward with any quantifiable data for SC/ST quota government services even 12 years after its verdict on the 'creamy layer'. 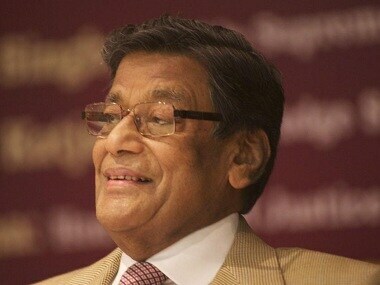 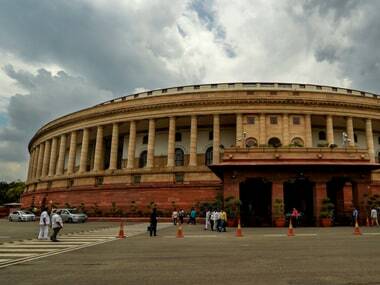 The bill to restore the original provisions of Scheduled Castes and Scheduled Tribes (Prevention of Atrocities) Act will be brought in Parliament, he said. 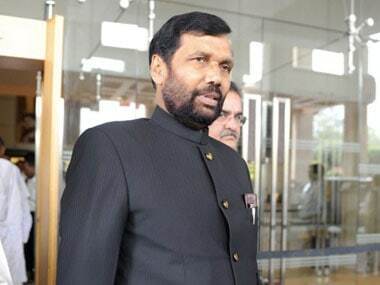 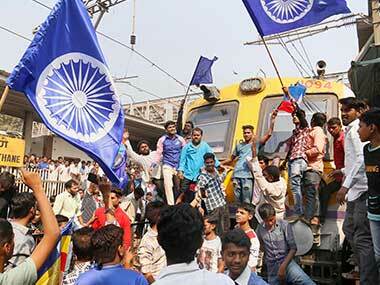 The Supreme Court in a ruling in March had introduced safeguards which, Dalit leaders and organisations said, diluted the Act and rendered it toothless. 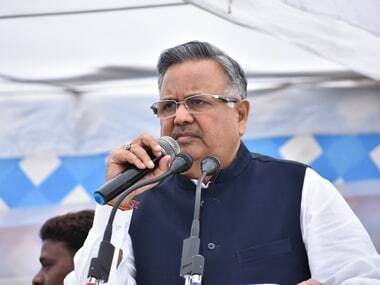 Chhattisgarh is showing record poverty levels among the tribals who make up one-third of the state’s population, although the state was created for tribals.